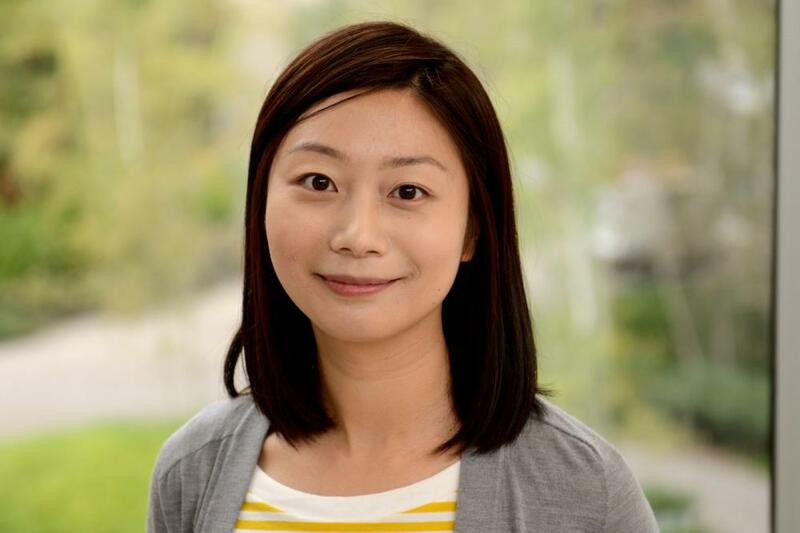 Zhen Bai is a post-doctoral fellow at the ArticuLab. She leads the Sensing Curiosity in Play and Responding (SCIPR) project, which focuses on exploring the design space of playful learning environments that foster curiosity, exploration and self-efficacy for science education. Zhen is passionate to design innovative interfaces that augment our cognitive, emotional and social experiences in a playful and accessible way. Her research interests include augmented reality, tangible interfaces, design for children, developmental psychology, education, and computer-supported collaborative work. She received a B.Sc. in Computer Science from Beijing University of Technology in 2006, M.Eng. in Software Engineering from Peking University in 2009, and Ph.D. in Computer Science from the Graphics & Interaction Group at the University of Cambridge in 2015. Her Ph.D. research focused on designing augmented and tangible interfaces that support symbolic play for young children with and without autism spectrum condition.